Well, today, surprisingly, I could not concentrate on what the professor was saying; partly because I was sleepy, and partly because my handwriting was not the best. (It happens to me; if my handwriting is not good, I feel like shutting the book, and doing something else.) That's when I thought I should write a post on the achievements of TPCG. 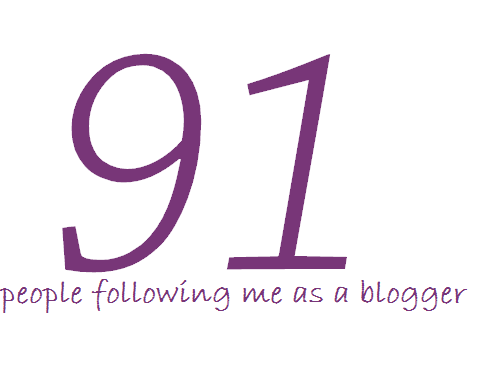 91 People Follow Me As A Blogger on Google + | Well, this number just kept on increasing in the past year. I guess people think that pressing 'Follow Me' means following the blog. However, that just means you are following Rutuja Bhagwat as a person/blogger, and not the blog. 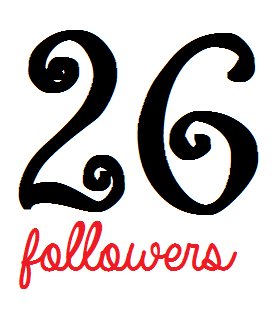 So, that's the reason why there are so many followers. 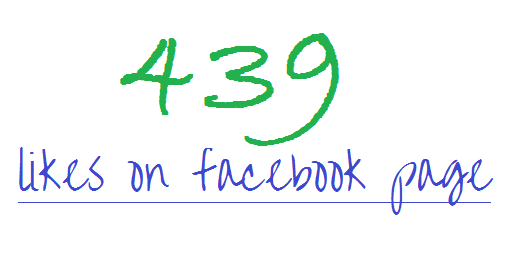 439 Likes on Facebook Page | Until the first 200, the likes were coming way too fast. When I had created the page, I had invited almost everybody on my list. Many of them liked it. So I had crossed 200 likes quickly. It always goes like that. The likes keep coming initially in a very fast rate. However, after the 200, it becomes difficult to get likes; they keep coming very slowly. 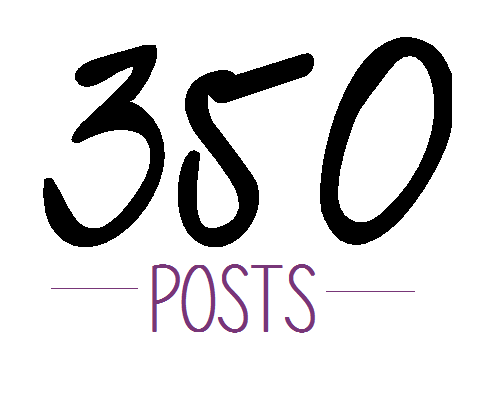 350 Posts | Though the post-counts don't make sense if you are not a daily blogger; but, yeah, 350 is a big deal. In the earlier days of TPCG, I had copied the posts from my Tumblr blog. I started the Tumblr blog as 'thegirlwithblacknailpolish'. Later, however, when I changed the name of my previous 'a-trollz.blogspot.com' to 'theprettycitygirl.blogspot.in', I changed the name of the Tumblr blog too. As I had copied the posts from my Tumblr blog to this blog, you might come across differentiation of fonts and style in the initial posts. I feel happy to tell people that I've written 359 (plus today's one) articles. Well, eight posts are still drafts. 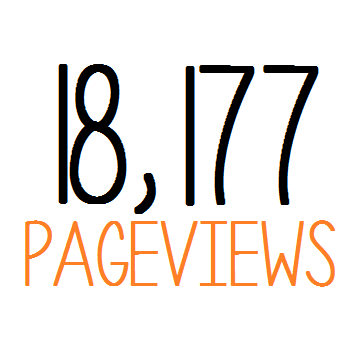 18, 177 Pageviews till 15th September, 2014 | The best day for pageviews was on 30/08/2014. The pageviews were 2,033 on that day! Pageviews do matter to me. Many times, after writing the post for the day, I refresh the blogger dashboard to see how many people have viewed my blog today. The results are always astonishing. Some days, when I haven't written a post, even then I get more than 40 pageviews. That obviously means, some person has read many articles in one day. Or many people have read one article in that day; it can be either ways. 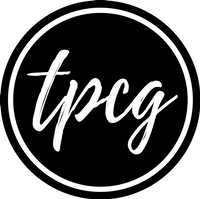 Social Media Likes/Followers | Though people have not liked or followed me on other social media totally because of TPCG, but I would say, definitely I have gained few more likers/followers due to TPCG. It really feels good to write 'blogger at theprettycitygirl.com' everywhere in the description. Gift from Kores | No company had responded me as nicely as Kores did. Seriously! They have a mind blowing staff. They're so down to earth; I realize it now. After writing about their dual highlighters, and telling them how I liked their products, they reverted back. 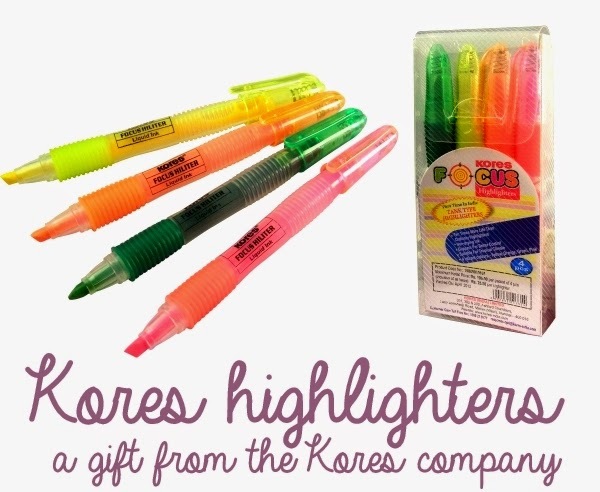 They not only replied, but also sent me a pack of four liquid highlighters, along with a sweet greeting card thanking and whishing me luck ahead. This gift and the wishes mean a lot me. This was the first gift to TPCG, and I won't forget it ever in my life. I am really thankful to Kores for appreciating my writing, and wishing me, and boosting me up. This gift had even brought along a negative confession from an anonymous classmate. I swear it was difficult to digest. Nevertheless, my best friends and parents were always there with me. Gave Me an Identity | Funny; but people sometimes call me as the pretty city girl! I smile widely because it feels so good. People do read TPCG it means. It's good to have an identity; and it is good to have an identity based on your blog. Gave Me Appreciation Wherever I Went | I never thought my course-coordinator would appreciate TPCG in front of my super-juniors. Rather, I did not even know he has gone through my blog. Apart from that, I get appreciation from my family, which is indeed a big thing for me.